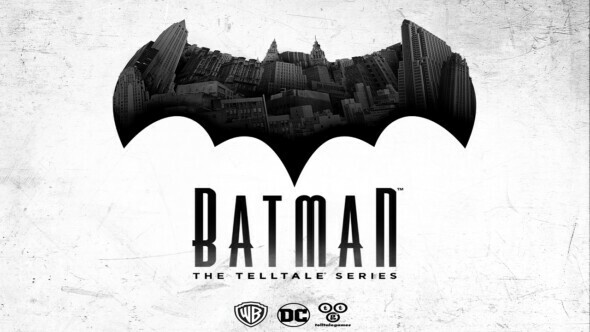 Tomorrow, you can get the latest episode of the game Batman: The Telltale Series – Episode 3 and what is a better than to get into this new part of the story than with a trailer? In this launch video, called ‘New World Order’, you’ll see Penguin’s ferocious broadcast which had quite an effect on Gotham City. Batman wants to get deeper into the tangled web of mysteries around the new gang ‘Children of Arkham’ to find a way to dismantle it. If that isn’t enough, the mayor of Gotham City, Harvey Dent, seems to be shaken quite a bit. The new episode will be released on PC, Xbox One and PS4 tomorrow, but the European countries will have to wait until the 27th to get their PS4 and PS3 version.